What’s the most exciting highlight of this year’s IIFAs for you? The fact that this year IIFA celebrates its tenth anniversary is very special to us and I am glad to be associated with IIFA through these years. The Venetian Macao-Resort-Hotel is hosting the Videocon IIFA Weekend and it’s an ideal destination to host the IIFAs 10-year celebrations. Macau is a beautiful place. How was your gondola ride to Macau? How do you rate Macau as an IIFA venue? It was incredible! It had been 30 years since I have rode in a Gondola. This was my first visit to Macau (for the press conference) and there is no doubt that the experience was phenomenal. I am looking forward to going there again for the Videocon IIFA Weekend which will be celebrated from June 11-13 this year. Macau is considered to be the Venice of the East. It is a city on the move, but never loses its unique blend of European and Chinese cultures that are over four centuries old. Macau’s architecture, reli- gious rituals, customs and cuisine reflect Macau’s unique cultural heritage. We are excited to bring the IIFA magic to the fabulous city. As brand ambassador, what are your most enduring memories of IIFA over the years? This is indeed a very difficult question because all the IIFAs I have attended were different. Every IIFA proves to be better than the last one. That’s how we have accomplished a distinct 10-year journey. It is very heartening to see IIFA grow to this scale and prominence. Given the growing collaboration between Indian and international cinema, don’t you think IIFA should have categories like Best Crossover Film and Best International Film? Yes surely, why not? But this becomes a question for the ones who conceptualise IIFA. According to you, how successful has IIFA been in its efforts to promote Indian cinema globally so far? How has it evolved? IIFA is dedicated to promoting Indian cinema beyond India by placing it on an international platform, by nurturing trade and relations to enhance industry opportunity with the host country. Each year IIFA celebrates Indian cinema around the world, thus showcasing the rich culture and heritage of the host country. 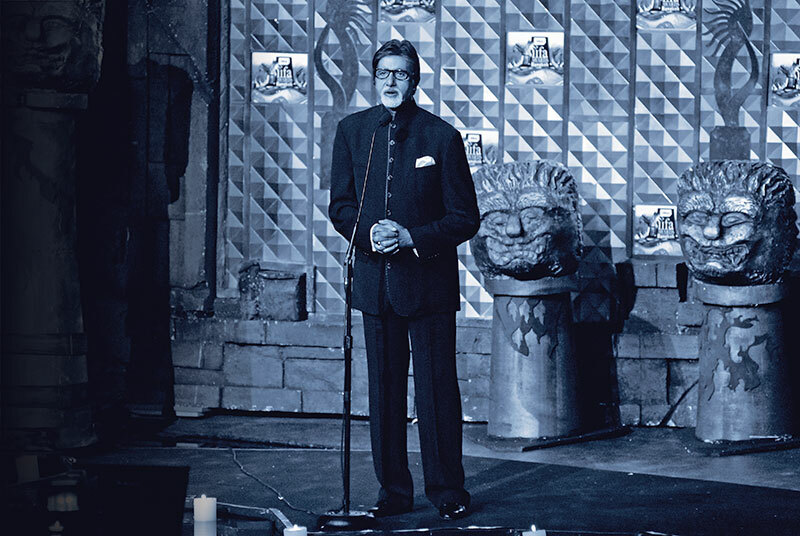 Wherever IIFA has left its mark, it has provided an impetus for the growth of Indian cinema. Over the years, IIFA has earned the global reputation of being India’s premier platform for showcasing and celebrating Indian cinema to a global audience.